AUBURNDALE – Soccer teams from the United States, Canada and the Caribbean will take to the pitches at the Lake Myrtle Sports Park as the Florida State Soccer Association hosts the FSSA Florida Classic. The event runs from Friday, Jan. 12 to Monday, Jan. 15. 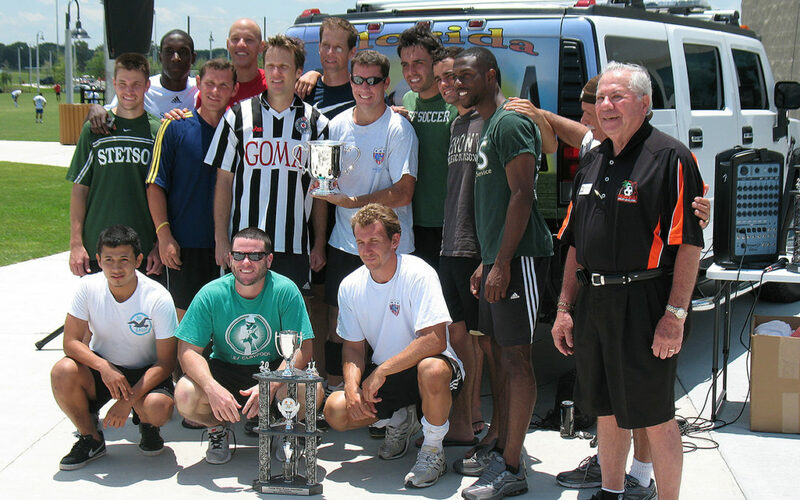 This year, more than 100 adult soccer teams – 104 to be exact – will participate in the three-game minimum tournament on Lake Myrtle’s 11 soccer fields. With 10 divisions total, there will be a co-ed division and even a men’s 65-and-over division. More than 2200 players will participate, many bringing their families. Besides the usual T-shirts, there is money on the line as well – a $1,000 cash prize is on the line for champions of divisions with at least eight teams. The last 16 teams will play from 9 a.m. to 1 p.m. on Monday for their respective championships. A shared effort between Polk County and the City of Auburndale, this multi-purpose sports complex consists of nine collegiate-size baseball fields and 11 lighted soccer fields. The event was recruited by Polk County Tourism and Sports Marketing. Events hosted at Lake Myrtle have varied from the National Dog Agility Championships, to regional rugby championships as well as lacrosse, flag football, and the Russ Matt Central Florida Baseball Invitational, the largest collegiate baseball tournament in the nation. 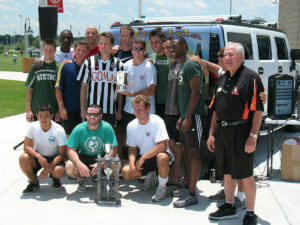 More information on the tournament can be found at www.floridastatesoccer.com.